Who can apply for Usui Reiki Master Level Training? 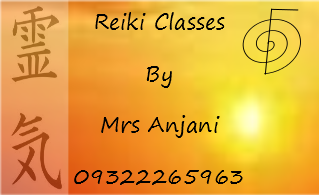 Degree which is also know as Reiki Level 3B or Reiki Level 4 or Reiki Master Teacher Level. 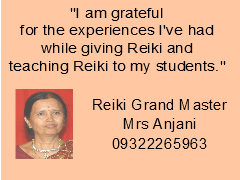 What will be covered in the Reiki Master Teacher Course? or direct Reiki energy withing oneself and others. You will learn all this in a positive environment with meditations and in depth discussions. To schedule your class call us on 09322265963. This entry was posted in Reiki, Reiki Courses, Reiki Master Level Training, Reiki Master Teacher Course and tagged Reiki Master Level, reiki master level training, reiki master teacher course by Admin. Bookmark the permalink.